At around $20 a bottle, 1.0.1 Vodka is a good deal considering the high quality of the spirit. 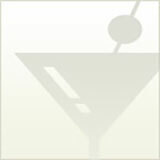 This grain vodka has a strong nose and soft, smooth mouthfeel. The flavor is smooth, but with a bit more bite than most other American-made vodkas. But this is a good thing. The hint of spice makes it a good candidate for a great vodka and tonic. If you’re a Ketel One drinker, 1.0.1 could be the new vodka for you. 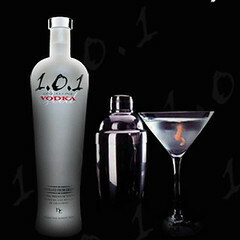 If you tend toward Skyy vodka, the character of 1.0.1 might be a little more than you’re used to.